But…I stumbled into the YA Editors Buzz panel Thursday morning just in time to hear about If You Could Be Mine, and got really excited. 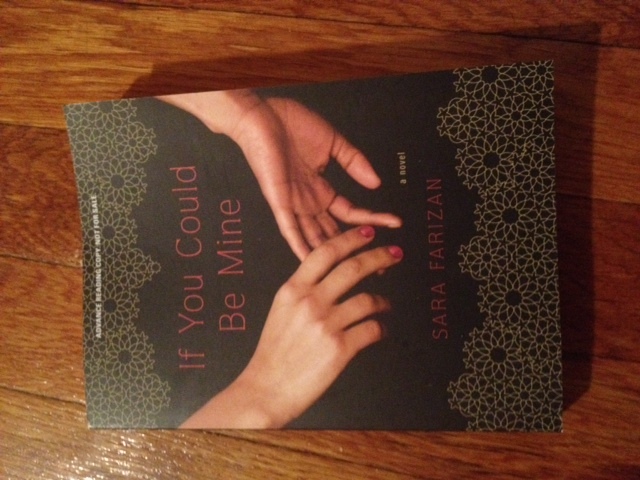 YA fiction about girl-on-girl romance and the drama/politics of gender reassignment in Iran. How cool is that? August 2013.